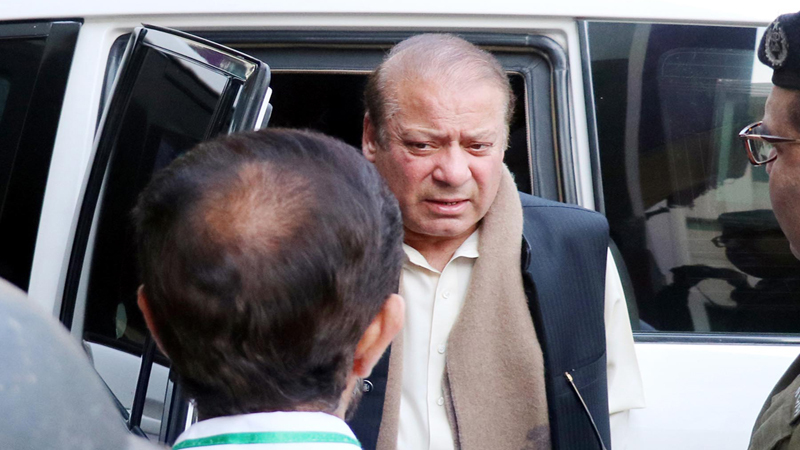 Former Prime Minister Nawaz Sharif is suffering from kidney stone and a medical board will determine the procedure to be adopted on the jailed Pakistani leader. 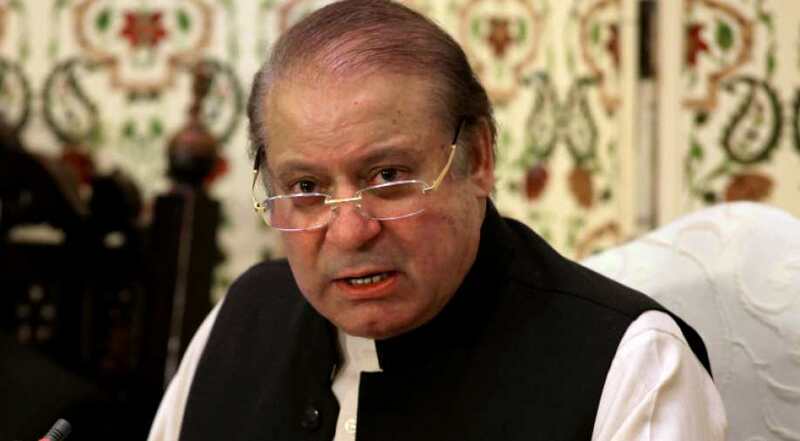 Islamabad: Former Prime Minister Nawaz Sharif is suffering from kidney stone and a medical board will determine the procedure to be adopted on the jailed Pakistani leader. An official at the Services hospital as saying that the CT scan and ultrasound reports of Sharif had detected a stone in his left kidney.